Jose Mourinho seems to be on a trend of raiding his former club, as he looks to add Chelsea fan-favourite Eden Hazard to his squad after signing Nemanja Matic and Romelu Lukaku. The Portuguese believes the former Lille man could be the missing piece to his magnificent United squad, and is ready to fend off competition from the likes of Real Madrid and Paris Saint-Germain. According to The Sun, the Red Devils are prepared to offer a sum as high as £90 million for Hazard’s services. On the other hand, Los Blancos boss Zinedine Zidane is said to have made the Belgian international his top priority target, with reports in Spain claiming a transfer is likely to materialise after the upcoming World Cup. Meanwhile, though PSG hardly made any significant efforts to import the forward, they still remain the leading contenders for his signature. 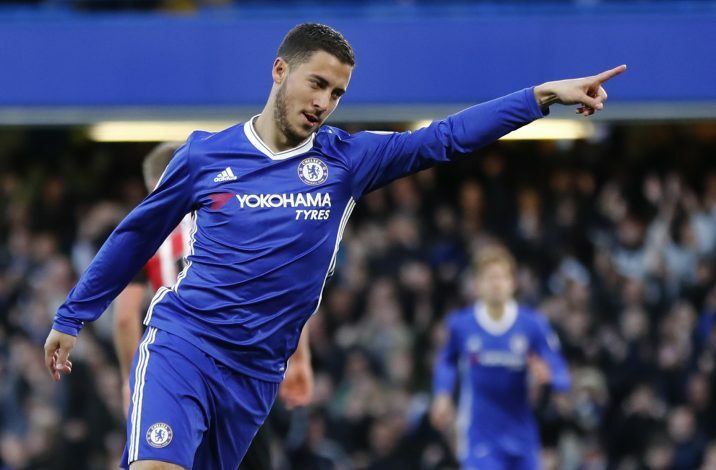 Hazard reportedly rejected a recent £300,000-a-week deal from the Blues, and has kept an open mind about a switch, despite insisting his loyalty lies within Stamford Bridge. 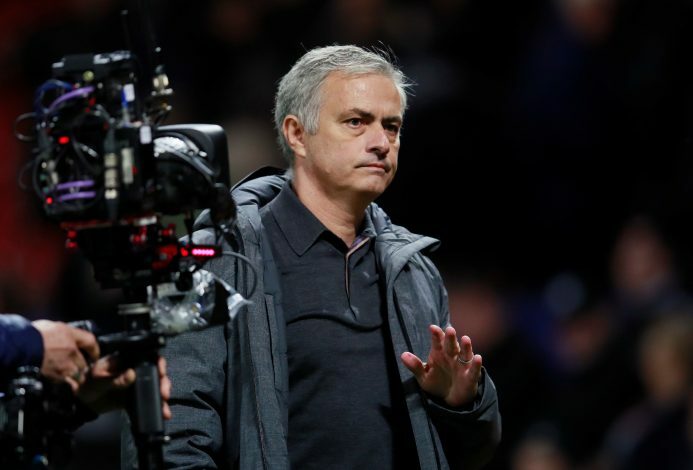 Mourinho has already broken the English transfer record twice, to be exact, through the £89 million signing of Paul Pogba, and Romelu Lukaku’s £75 million switch from Everton, which is said to have an extra £15 million bonus fee. It only only fitting to break the transfer record once again to secure the commitment of one of the best players in the country in all his glory. However, it may inflate the English transfer market to ludicrous heights, in a manner similar to the aftereffects of City’s transfer spree during the summer of 2017.